An incentive program aimed at bringing new landlords into the Section 8 low-income housing program -- and keeping them around -- has yielded positive results, with hundreds of new units added this year, Oakland city leaders announced today. 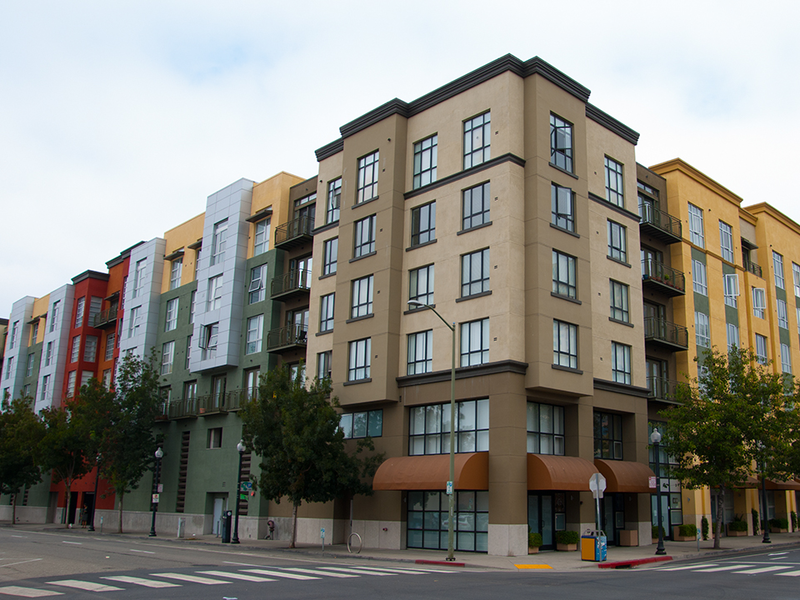 The three-tiered incentive program was launched by the Oakland Housing Authority in January. As of June 30, 75 new property owners had signed up to accept Section 8 housing vouchers. "In just six months, 684 families have found stable, secure, affordable housing in Oakland. 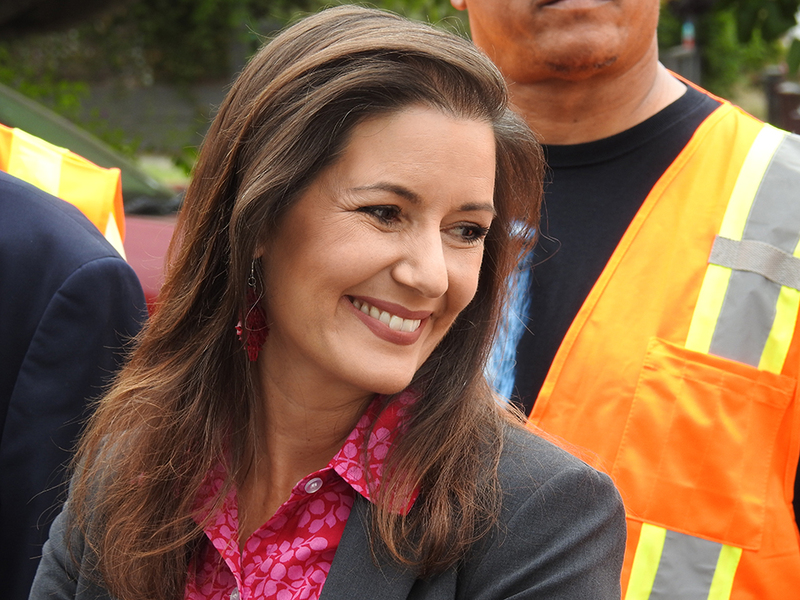 That is something to celebrate," Mayor Libby Schaaf said at a press conference today. Section 8, afederal program that provides rental assistance to qualifying low-income families, has been struggling in Oakland in recent years. From 2015 to 2016, the Section 8 program shed more than 1,000 owners, according to Eric Johnson, executive director of the Oakland Housing Authority. Since then, the program has been in "recovery mode," he said, looking for ways to attract new owners. "It can be a challenge to get to know us," Johnson said. "We have lots of forms, and the first time through them is not easy." At a 2016 cabinet that discussed ideas to address Oakland's housing and displacement crisis, city leaders identified incentives for Section 8 landlords as a priority. Funding for the Section 8 program comes from the federal Department of Housing and Urban Development. After devising the landlord incentives, OHA had to seek approvals from HUD to allow the flexibility to introduce the incentive programs. If the funds weren't used for the incentives, they'd probably go back to HUD, Johnson said. The new incentives include a $500 signing bonus for new owners and prequalifying inspections, so that units are ready to rent once a tenant is identified. They also include continuation of rental assistance payments after a tenant moves out, as long as the landlord is actively looking for another Section 8 tenant. Section 8 property owner Jason Russell particularly praised the vacancy loss payments, saying that the two months of continued assistance allow him to vet his tenants. This is important, as response to putting a Section 8 unit on the market can be overwhelming. Within a day or two of listing a Fruitvale property, Russell said he would get 50 or more phone calls. Russell also said he's had very few problems with Section 8 tenants. "I've had more issues with market-rate tenants than I have with people in this program," he said. Despite the incentives, the Section 8 program isn't what it once was in Oakland. There are still only about 5,000 owners participating, down from about 6,000 a few years ago, Johnson said, noting that OHA is continuing its efforts to attract more owners. Johnny Burks, a property owner who has participated in the Section 8 program since 1978, said he thinks the program is worth the paperwork. "It's strengthening the community," he said. "It's providing more students at the school. It's allowing more businesses to thrive. It's allowing more barbershops to thrive."